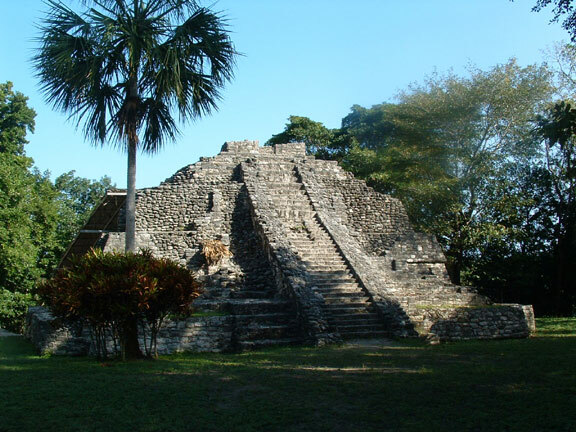 The Costa Maya is close to several important Mayan ruins. We came to love the Caribbean beaches only after developing a great love for Mayan Ruins. Let us arrange visits to some of the local ruins so you can catch "ruin fever" yourself. 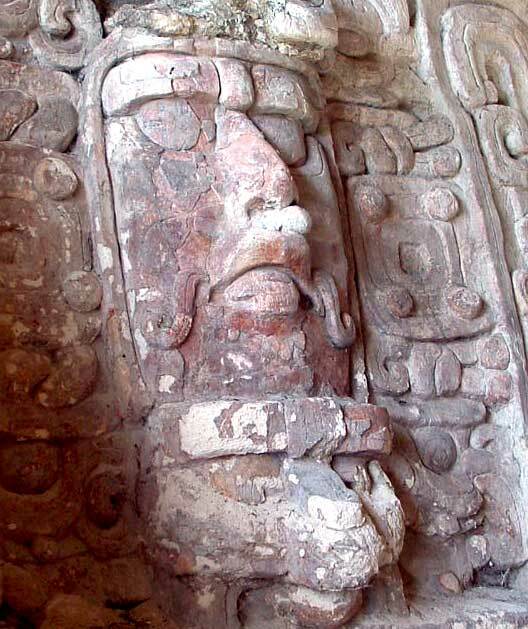 Most of the Mayan sites in the Southern Yucatan can be reached on a day trip or we can arrange overnight visits that allow you to see them all. Our favorite Mexican vacation began with a journey through the Yucatan. In 3 weeks, we saw 38 ruins, caves and other Mayan monuments. At the end of the trip, we parked our bodies on the white sands of the Caribbean and enjoyed the surf and wildlife that only the Caribbean has to offer and decided that we had to live here!. When the sea gets rough, a visit to a ruin is a great way to spend the time. If you have a rental car, we can provide great maps and directions that will help you visit on your own, or we can arrange a visit for you.